So there was a good update to the shipping part of the POS app recently, which now doesn't automatically default my location as the address town, which is great as 99% of my use of this is for external orders from further away from my store. However one of the mandatory fields is Country, this does not auto select when you click next to keep filling out the details, and doesn't default to my coutnry. Please can you either update this so I can have it default to a country of my choosing please, or make sure it is un-greyed out for when you're manually inputting an address by clicking next for the next field? 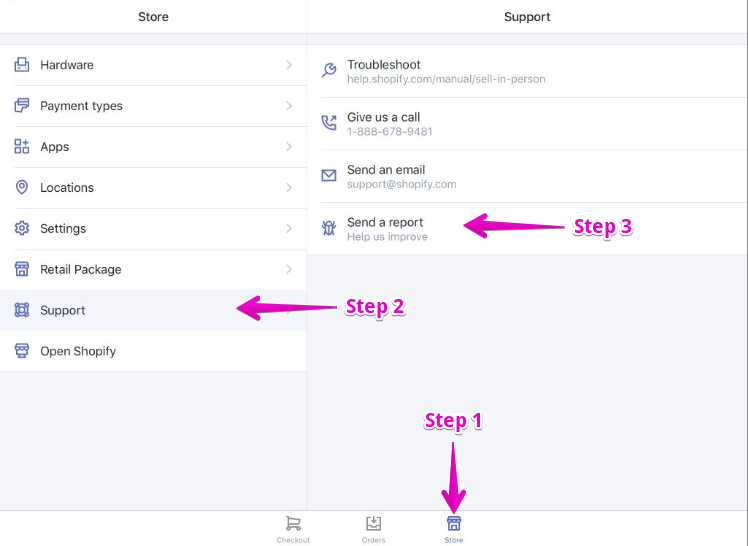 Freddie here from the Shopify Support team, happy to help out with this. I'm wondering if you're able to upload a screenshot of the exact step during the checkout process on your POS system where you're experiencing this issue? I just want to be sure that I know the exact step that you're needing help with, so I can be sure to get you the answers you're looking for! Looking forward to hearing from you with more details. Happy to help! So when you're entering the address details at POS for shipping, you can click next on the onscreen keyboard to easily move to the next field. When it comes to Country, pressing next skips over this field and goes straight from City to Post Code. However, Country is a mandatory field so you then have to manually press this field to access it and enter it. Can it not be defaulted to the country the POS is based in? It used to be that the City was auto populated with the city the POS was in, which wasn't ever conveient, most of the time if someone's asking for something to be posted from a point of sale sale, it's because they live out of the area. Thanks so much for the screenshots and a further explanation of where you're seeing this. I've been able to replicate this on my end as well, and I have spoken with our Point of Sale team for further context, and we agree that this seems a bit strange! Our technical team would be happy to investigate into this further to see if there's any way we can fix this. I'll just need you to follow a few steps to open a ticket with our support so we can get to the bottom of this! At the bottom of the page, tap Store. From the list, tap Support. Tap Send a report, and a new window will pop up. Ensure that you mention a link to this forums post or my name in the feedback so the logs are easily linked! Lastly, ensure you see a little notification at the top of the screen indicating that the feedback has been successfully sent. After this is done, just let me know by responding here and we'll be glad to take a look and see what's happening with your POS! I beleive this has now been sent as a report as requested. Perfect, thank you so much. I've located the log and ticket number you've opened up, and will be escalating this up to our Technical support for further review. You'll hear back from one of our team members via email with more information once we've investigated! If there's anything else I can help you with in the mean time, just let me know. Chat soon!